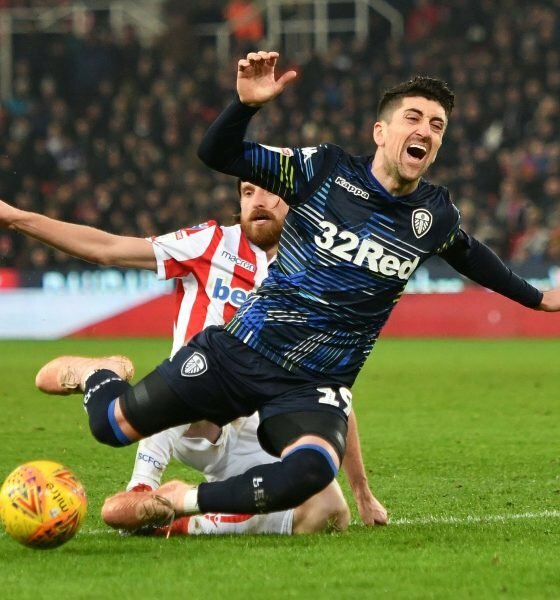 Pablo Hernandez has issued a defiant message ahead of Leeds United’s clash with Middlesbrough today, insisting that the Whites will be looking for the win. Leeds head to Middlesbrough on an indifferent run of form, having lost four of their last six Championship fixtures, as well as crashing out of the FA Cup at the hands of Queens Park Rangers. However, the mood within Marcelo Bielsa’s squad seems to be good, with Hernandez stating Leeds will be looking to win a ‘hard’ game. “It’s a hard game against a big team,” the 33-year-old told Football League World this week. “We are playing away, but I am sure we will be ready to play this game and win this game. There are doubts over Hernandez’s fitness heading into this game, though, with Bielsa revealing earlier in the week that the Spaniard has been struggling with a groin problem. ???? 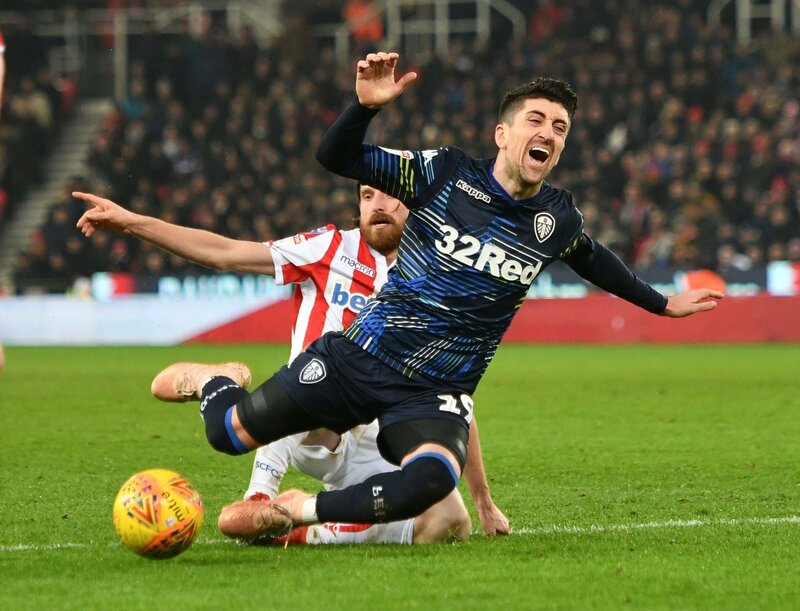 | Doubts for Adam Forshaw (knee), Mateusz Klich (knee) and Pablo Hernandez (groin) this weekend; whilst Kalvin Phillips and Jamie Shackleton are expected to start. Hernandez has been amongst Leeds’ most consistent players over the course of the season, scoring seven goals and registering an impressive 11 assists from an attacking midfield position. Last time out against Norwich, Bielsa axed Hernandez at half-time, with Leeds trailing the game 2-0. Ultimately the Argentinian’s changes didn’t work, with the Whites going on to lose 3-1. That defeat to Norwich was the latest in a run of negative results for Leeds, who will be hoping to get their promotion push back on track at Boro this afternoon.